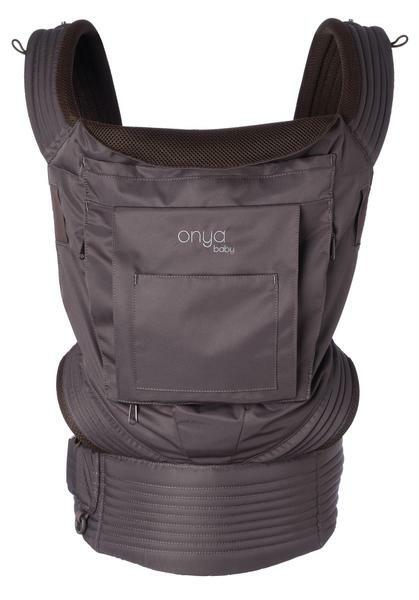 The Onya Baby NexStep is a revolution in materials. 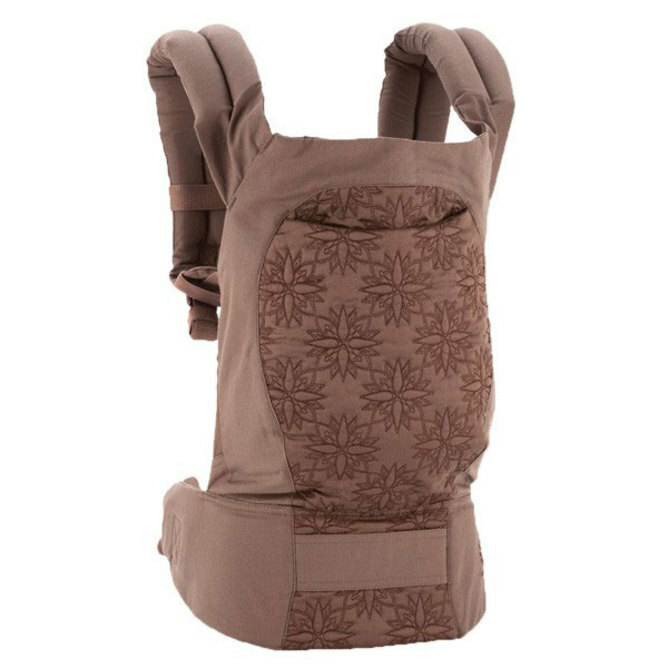 Constructed from 100% recycled brushed polyester twill fabric, with an Air-Mesh lining, it’s soft and breathable for your baby and easier on the planet. Now you can leave a lighter footprint for the next generation. Go, green baby, go! 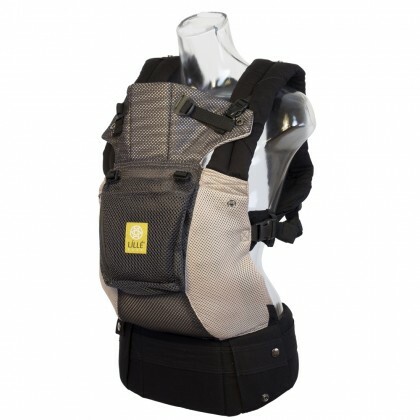 The NexStep offers a ton of features found only on Onya Baby carriers. 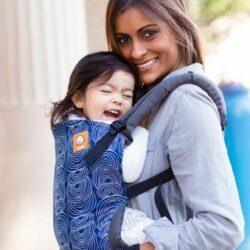 To top it all off, each ergonomic baby carrier offers a hidden seat, so you’ll never be caught without a seat for your little one again, no matter where your day takes you. All you need is a chair, and baby’s got a safe seat.